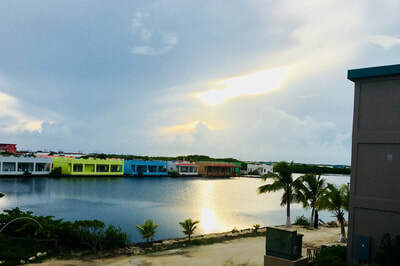 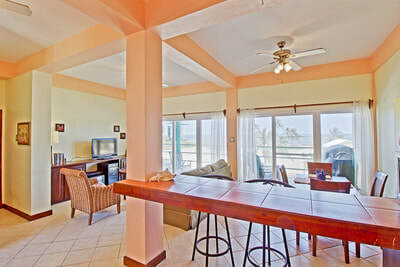 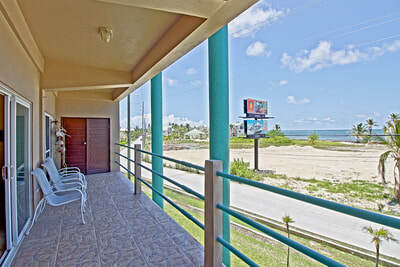 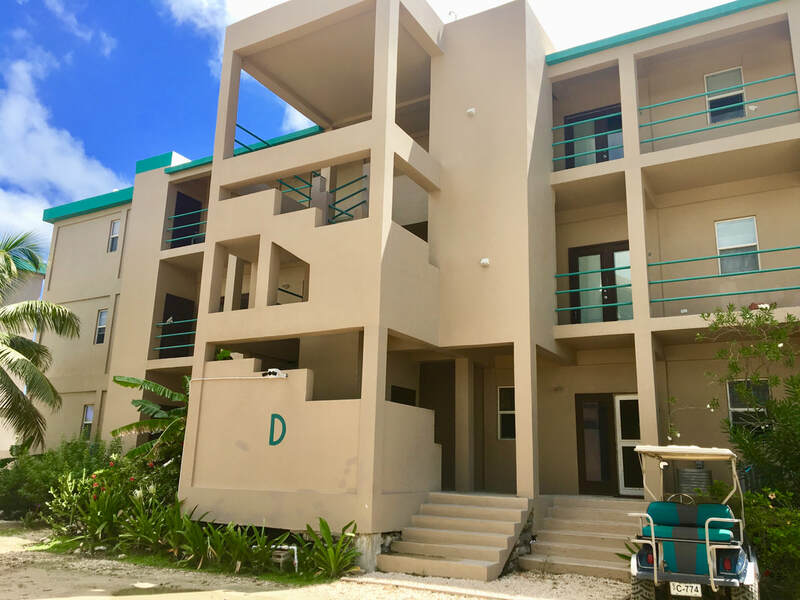 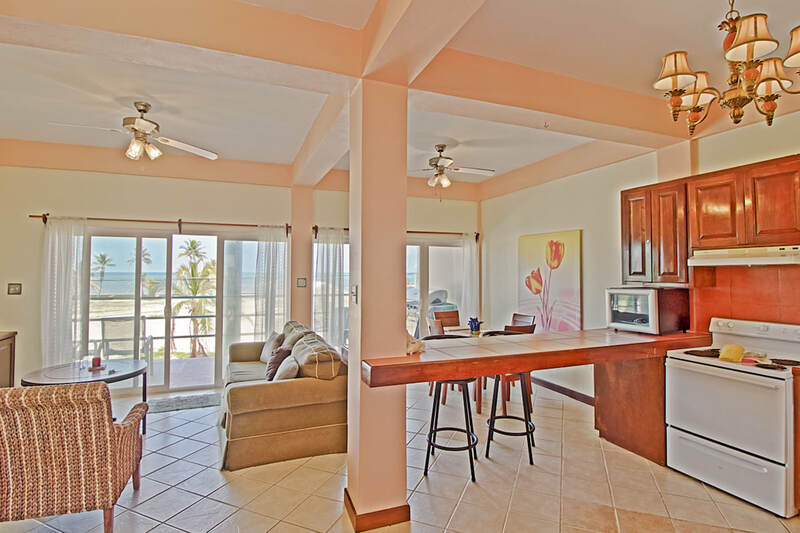 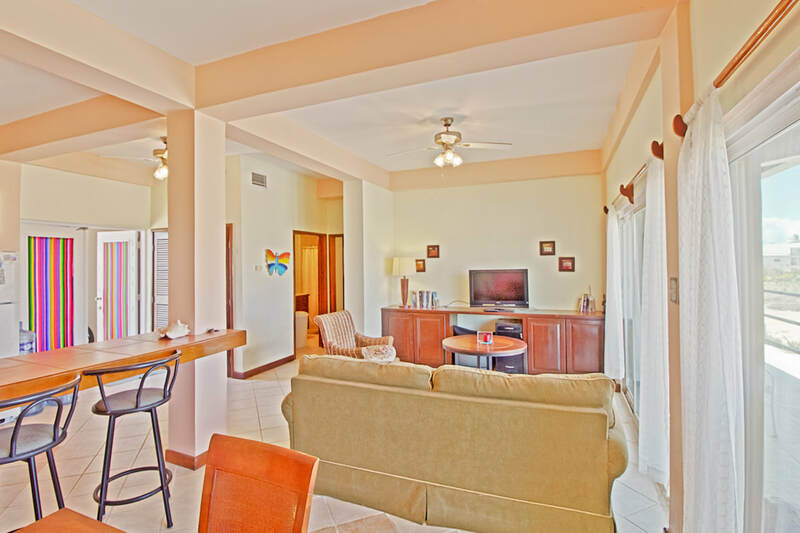 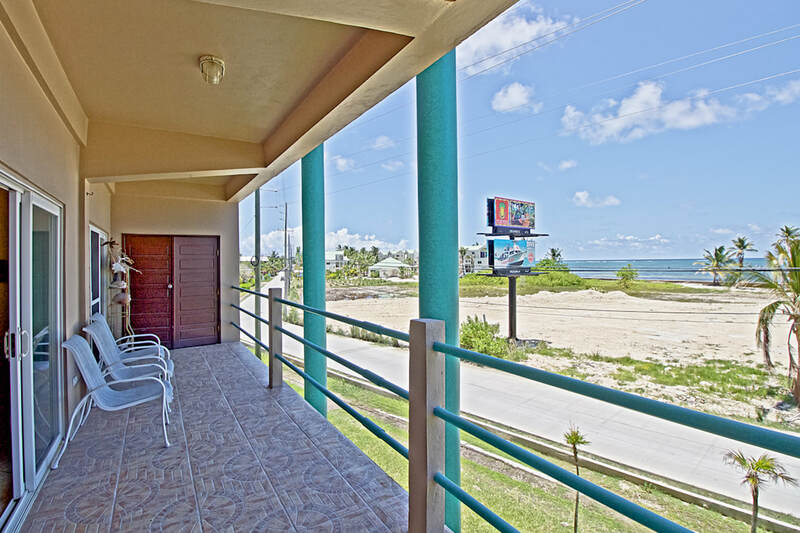 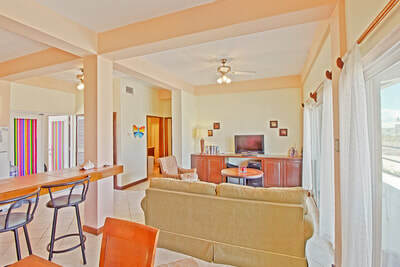 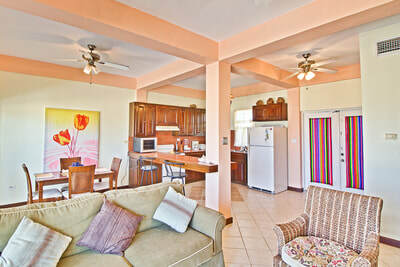 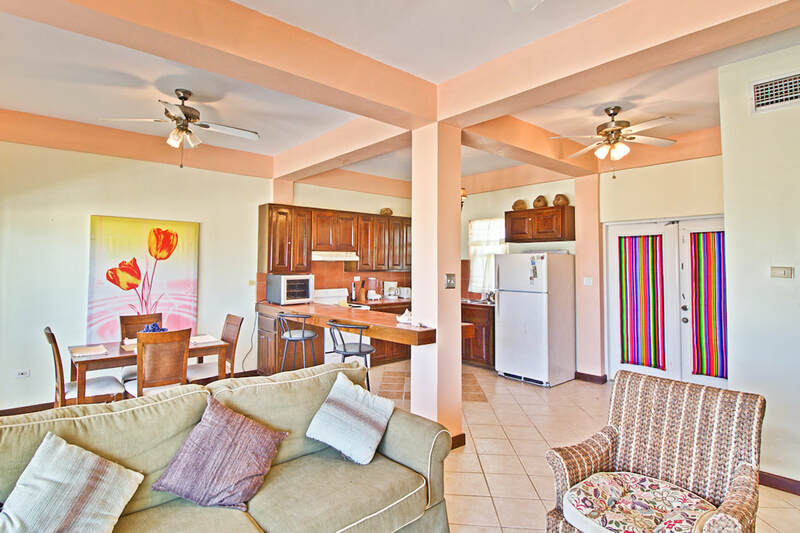 This 2 bedroom 2 bath condo with ocean views is a rare find, priced well under $200,000. 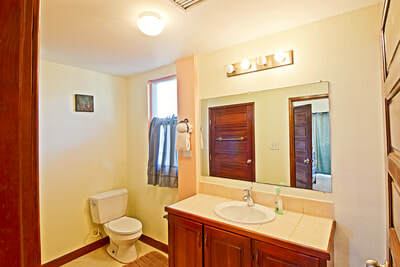 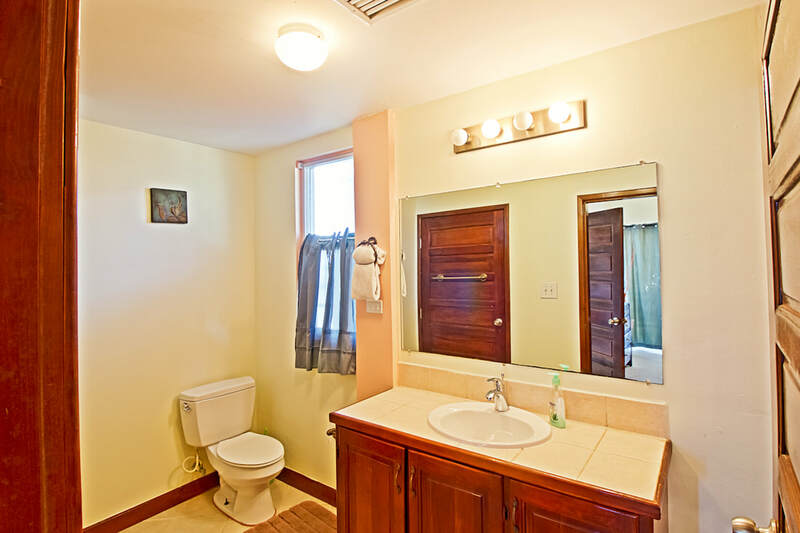 Plenty of living space in this 1,400 square feet includes, dining area, living room, and spacious kitchen area. 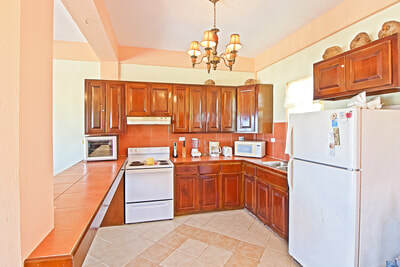 The list price includes furniture and most for the kitchen equipment.